My apologies for the long silence! This is a list of recommendations I wanted to post during Women's History Month, but couldn't get a hold of all the titles in time. That's okay though since we celebrate women and girls all the time on Ink & Pen! So, here are four collections of short stories about strong women and girls who think--and do--for themselves. Many of these tales have been buried or ignored, but we're glad to have them available to us now. Enjoy! This collection of thirteen tales from Greece, Niger, Germany, Argentina, China, the White River Sioux, the Ozark Mountains, Scotland, Romania, Poland, Japan, France, and England, was by far my favorite. Yolen is a gifted storyteller and chose an array of engrossing tales that left me wishing there were a second collection! 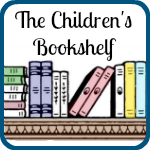 This collection includes 18 stories of strong girls and women from Asia, the Americas, India, the Jewish tradition, Africa, the Middle East, and Europe. 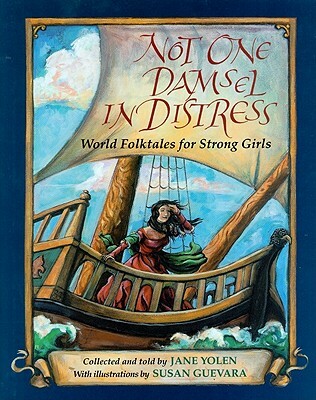 The tales in this collection are fascinating and the girls in them are all strong in unique ways. The illustrations for this treasury are remarkable and the stories fascinating. 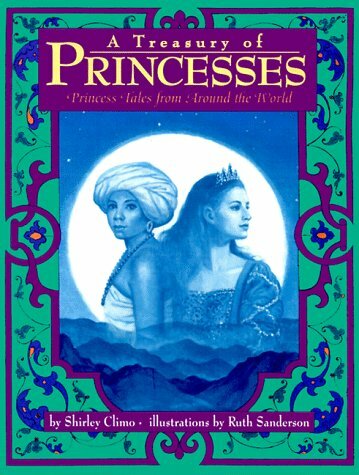 Seven tales of seven princesses from China, Arabia, Russia, South Africa, Germany, Mesoamerica, and Ancient Greece, who are all strong girls (save one silly spoiled brat). It's refreshing to read so many stories in which the girls all have agency, think for themselves, and solve their own problems. Each story is preceded by a note from the author about similar tales found in various cultures. Nineteen stories split into five categories: Her Animal Tales, Her Fairy Tales, Her Supernatural, Her Folkways and Legends, and Her True Tales. 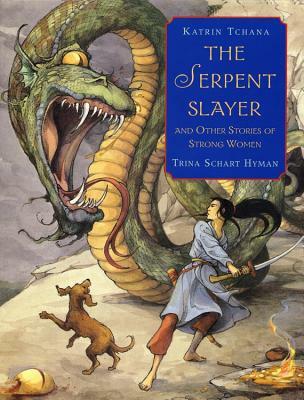 This collection features stories of obviously strong women and girls and stories that will take a bit of thinking to decide whether the heroine exhibited strength or not. 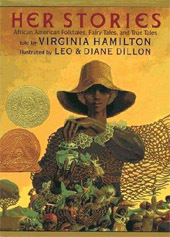 Beautifully illustrated by Leo and Diane Dillon. I love that they are strong girls AND short stories! Will send to a 7th grade girl I know. So do we! Thanks so much for passing them on! These are all new to me! Thanks for the recommendations.